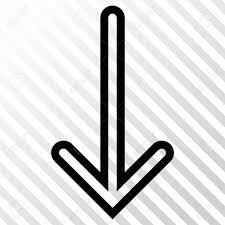 IncludesNon AC Accommodation + 4 Veg Breakfast + 4 Veg. Lunches& 3 Dinner + AC Travelling + Tour Manager (As per Group Size). 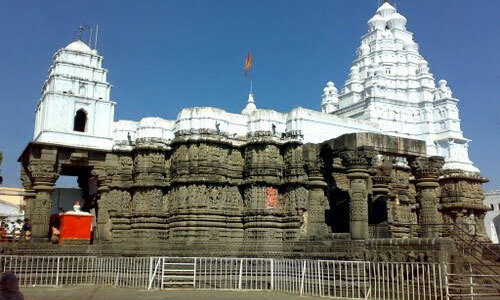 Book Pune to Panch jyotirlinga tour package from Pune with Prasanna Purple. Tour covers 5 jyotirlinga of the 12 jyotirlinga located in Maharashtra. Panch jyotirlinga are namely ParaliVaijanath,Aundha Nagnath, Grushneshwar, Trimbakeshwar, and Bhimashankar. ParaliVaijanath is built out of stone on a small hill and is surrounded by a wall that protects it from all sides. 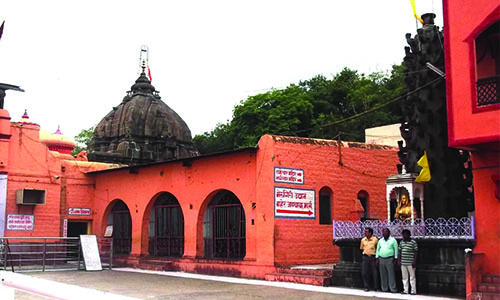 Aundha Nagnath is supposed to be 8th of the 12 jyotirlinga temples. This temple is said to be from time of Mahabharata. Grishneshwar/Grushneshwar is last of 12 jyotirlinga. 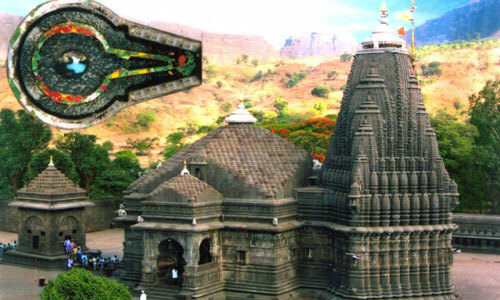 Trimbakeshwar is one of 12 jyotirlinga. 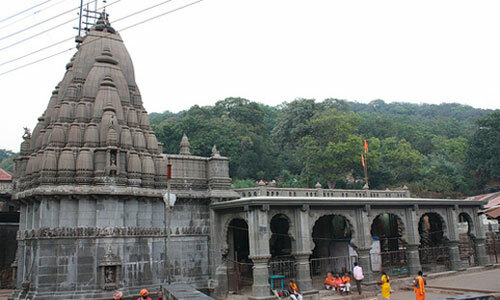 Bhimashankar a jyotirlinga is located near Pune. Purple Trips has experienced tour guide to make your trip memorable. Purple Trips is an exclusive brand of Prasanna Purple for Variety of short trips by bus. Day 1: Early Morning departure to Bhimashankar. En-route breakfast. On arrival Darshan & after lunch, proceed to Nashik. On arrival, visit Ramkund, Kalaram Mandir, Kapaleshwar Mandir, Sunder Narayan mandir, Ram kund, Godavari Ghat .Overnight stay at Nashik. Day 2: Morning visit Trimbakeshwar. En-route breakfast. Darshan & visit Kushawart Talav. 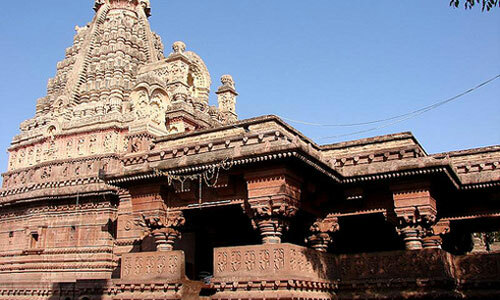 After lunch proceed to Aurangabad to visit Grishneshwar temple for darshan. Here you can also visit the world famous heritage site of Ellora ‘The Kailas Temple’. Overnight stay at Aurangabad. Day 3: Morning proceed to Aundha Nagnath. En-route breakfast. On arrival darshan and after lunch proceed to Parali Vaijnath. Overnight Stay at Parali Vaijnath. Day 4: Morning Darshan at ParaliVaijnath. Also visit Ambejogaishri Mata Yogeshwari. Evening arrival at Pune.